2017 Clock PSD Wallpaper - Free Photoshop Brushes at Brusheezy! Start the countdown to the New Year with this 2017 Clock PSD Wallpaper! 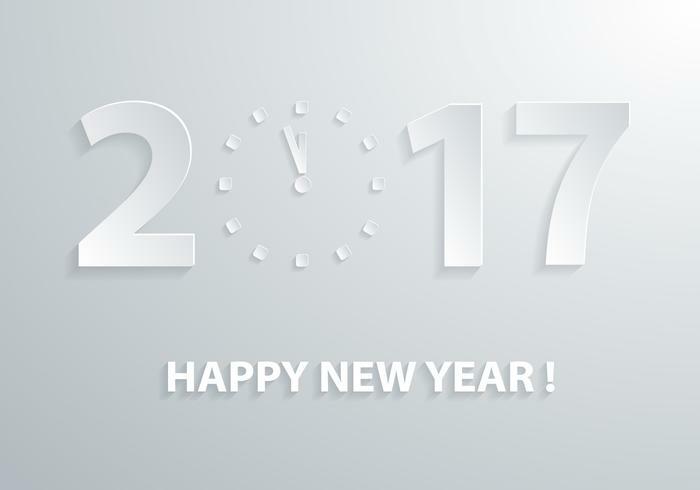 This 2017 PSD has a soft grey background and a Happy New Year message to send out to all of your friends. Rather have the vector version? Download the <a href="http://www.vecteezy.com/holiday-seasonal/59540-2014-clock-vector-wallpaper/premium">2017 Clock Vector</a> over on Vecteezy! 2018 version also included.